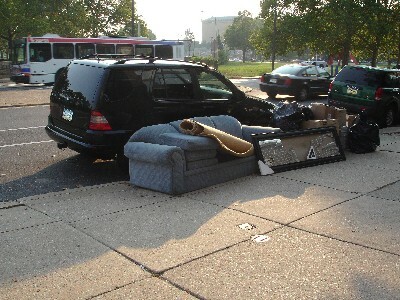 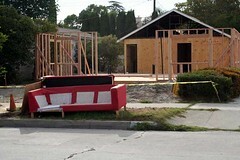 From Katie at Better Off Soaked, we have a couch all the way from Philadelphia. 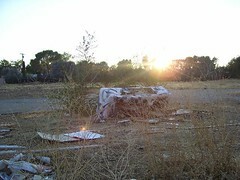 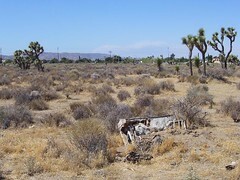 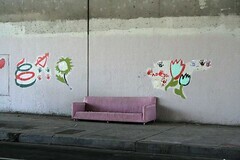 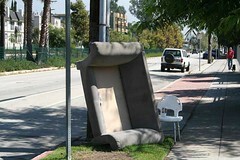 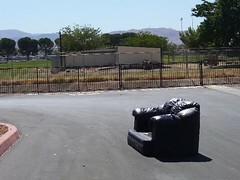 Got three contributed couches today from Gary, who rides his bike around the San Fernando Valley. 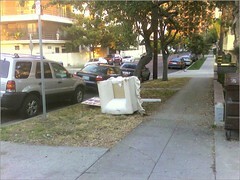 That one in the middle of the road just kills me.